We provide professional cleaning services in Finchley, N2, N3, London. See our special offers and affordable prices below. Call us now! Welcome to our cleaning company! If you still haven’t heard of our team, we will introduce ourselves by saying that we have been among the most reliable cleaning experts in Finchley for a long time now. Anyone who has used our top-quality services can assure you that we offer every client just what they are looking for and give it to them in the most professional and efficient way. Our staff is trained and knows how to meet your needs in the best possible ways when it comes to domestic cleaning. We are well-known in Finchley as well as in many other areas of London. Book a deep cleaning service and our cleaners will clean every dirty spot while you are enjoying yourself outdoors. You can find us in Finchley even of the official holidays. 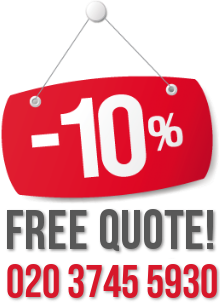 We will be able to restore your sofa or other piece of furniture back to its former glory, thus saving you the time and effort of throwing it out. 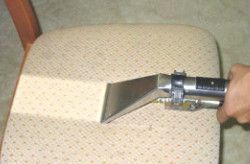 We use modern steam cleaning equipment for the upholstery cleaning. 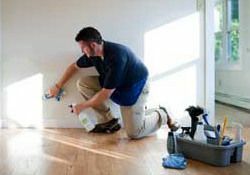 Our company has long been providing local tenants and landlords with the best quality end of tenancy cleaning in Finchley. We can satisfy the requirements of the most capricious landlord and make tenants eased and relaxed with the offered maintenance. 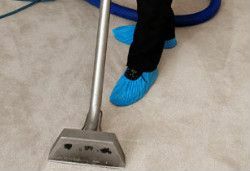 Our company provides numerous customers in Finchley with high-quality carpet cleaning services. If you spend hours in cleaning your carpet and it still does not look good enough, then you need to call us. 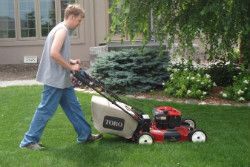 You will have a wonderful garden in Finchley at reasonable price and maintained by experienced gardeners. And don’t forget we are always flexible at your needs and special requirements! 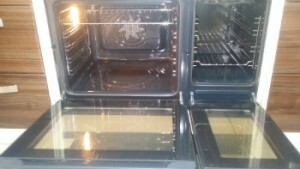 The oven cleaning, which we provide, is done by experienced and qualified cleaning technicians, who use non-toxic and harmless for your health detergents and cleaning solution. Use our services to receive the professional oven cleaning you need. Our company is located in Finchley and works seven days a week. Use our services to receive the professional oven cleaning you need. 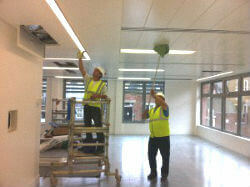 Our company is located in Finchley and works seven days a week. If you need reliable after builders cleaning that will help you to restore the perfect look of the rooms, you can trust our dedicated company that has long specialized in offering different cleaning services. A nicely cleaned and fresh looking office will be an enjoyable environment in which your employees can thrive in their daily tasks. 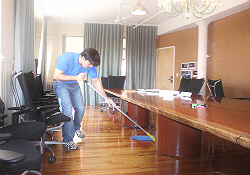 A clean office will also make a good impression on your business associates. The name of the district comes from Anglo-Saxon and it means “Finch’s clearing”. This place is really old in historical terms, because there is information that it dates back in 13th century, when the main job of the people was farming. As a matter of fact this is what Finchley N3 was known for – its proper farming. Nowadays there are more than 70 000 people living here. Among all good places you can visit, probably the two that will make a strong impression on you are the St. Mary’s church and of course the Tally Ho Corner. Finchley N3 is located in the northern parts of London and it is part of the London Borough of Barnet. In terms of transportation the district is well connected as there are 2 tube stations that you can use.